New York - Verizon Communications Inc, the No. 1 U.S. wireless provider, said on Wednesday that it would increase plan rates but expand data buckets by 30 percent for its customers, who increasingly stream content through mobile devices. Starting July 7, the company will roll out a revamped version of its My Verizon mobile app to let customers control data overages and billing, as well as manage plans, it said. Moreover, emulating moves by some of its rivals such as AT&T Inc (T.N) and T-Mobile US Inc , it will let customers carry unused data over to the next month and begin offering users on certain plans unlimited text and calling to and from Mexico and Canada. The redesigned plans and app come as the company, known for its high-quality network, is locked in a battle for subscribers with competitors in the saturated U.S. wireless market. To tap new revenue beyond its bread-and-butter wireless business, the company has shifted its focus to the advertising-supported Internet business and acquired AOL last June for $4.4 billion. It is seen as the front-runner in bidding for Yahoo Inc’s (YHOO.O) core Internet business. 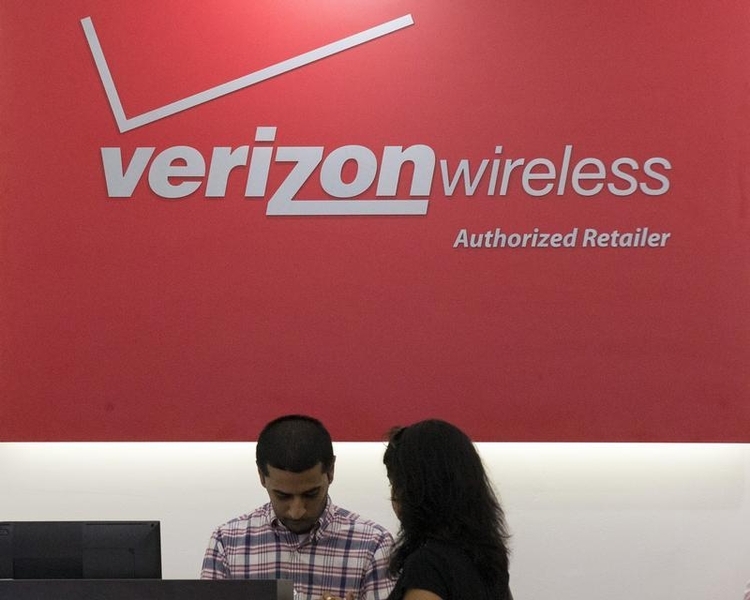 Verizon shares were relatively unchanged at $55.93 in afternoon trading. Verizon is the best service but the biggest thieves. their service upstate this year stinks!